26 LISTS Get Out, Stay OutReal places in the physical world that you should avoid at all costs, lest you never come back alive. Want some examples of these real haunted places in the world? 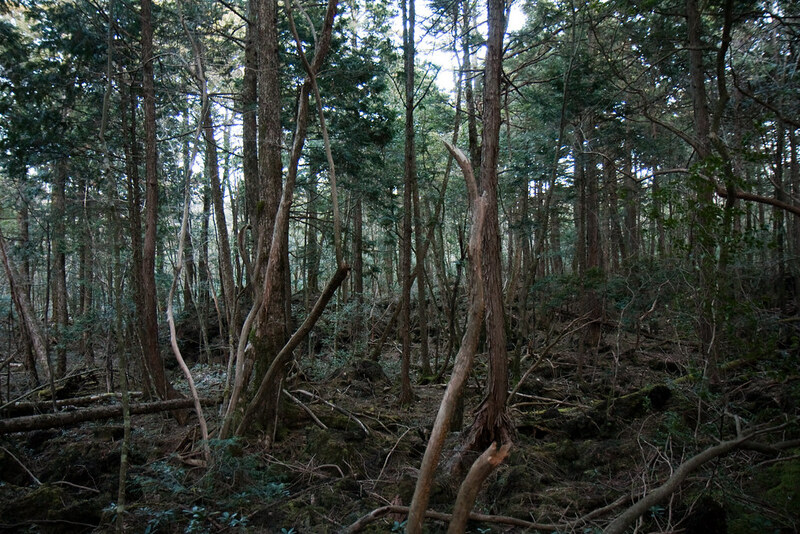 Did you know there's a frightening forest in Japan where people go to kill themselves? Or that there's an entire city in the Ukraine that was abandoned because of a nuclear explosion? What about some cliffs in the Philippines where ACTUAL DEAD PEOPLE HANG? Or a massive hill of crosses that mysteriously keeps getting bigger… and bigger… and bigger? Most people would traditionally avoid such scary places. But maybe you are that kind - the kind who seeks out churches made entirely of bones or abandoned mental hospitals and cemeteries the Devil supposedly visits on occasion. (You know who you are.) So if it does strike your fancy, you can choose to visit these most haunted real places in the world. Yes, these scary places really exist. Fingernail scratches mark the patients’ room doors. Some strange deaths there involved hanging, shooting, and throat-slitting. Best of all? Near this abandoned building is an abandoned orphanage. Imagine lush, green, lovely woods where you can hike, bird watch, observe native plants, and maybe come across a corpse or three? Known as the “Suicide Forest,” Aokigahara is the site of some 50 to 100 suicides each year, mostly by hanging or sleeping pills. Volunteers sweep the forest once a year looking for bodies and cleaning up the belongings of the dead. Ah, Italy... that tourist-luring land of beautiful architecture, delicious food, and islands 10 miles away from Venice that housed plague-ridden disease carriers and the mentally ill. It was here that a deranged doctor performed hideous experiments on the unwanted (like chiseling their brains). Half dirt, half human ash, the island is so macabre, the government doesn't want you visiting, and gondoliers sure don't want to take you there. Where childhood comes to die! 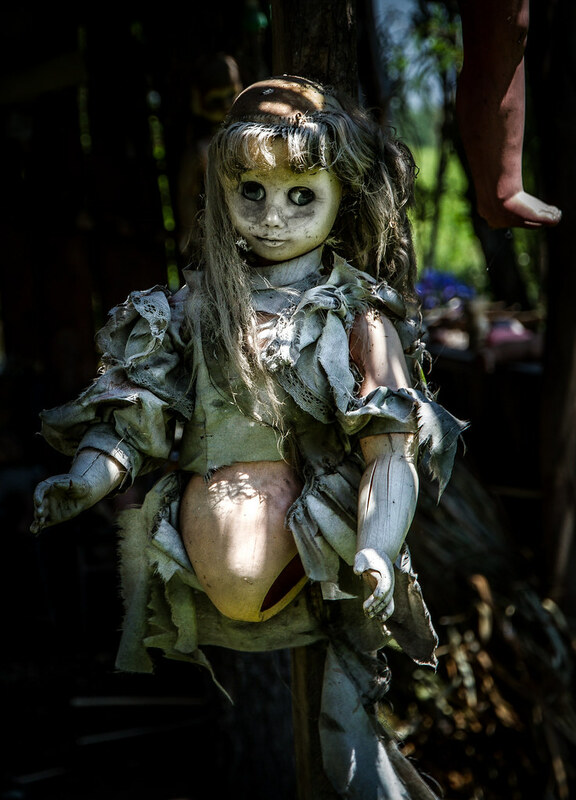 The island's caretaker, Julian, supposedly found a little girl drowned in a canal with her doll floating nearby. He hung the doll in a tree in her honor, became obsessed with the mystery of who she was (whether real or made up in his head), and continued to hang dolls in tribute for 50 years until HE DIED WHERE SHE DID. Want to take a leisurely stroll through a forest of beheaded baby dolls covered in spiderwebs who may or may not whisper to each other? Um, no thanks.